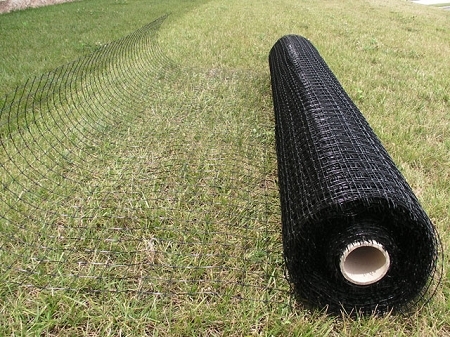 No matter what size or strength fence you’re looking for, we have the roll for you. We offer standard, heavy duty, and metal hex wiring fences to give you the protection you need. 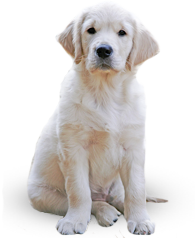 We also offer a variety of lengths and heights to protect your pet or protect against outside animals. 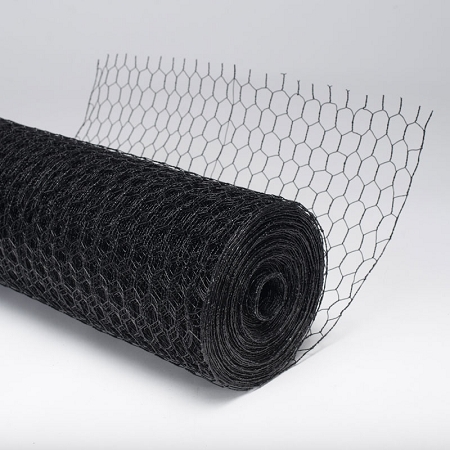 All of our fences are made from polypropylene mesh that is lightweight, durable, and long-lasting. Chew Guard Barrier 4'h x 150'w x 1"
Chew Guard Barrier 3'h x 150'w x 1"